Which brings us to the runways in Seoul. 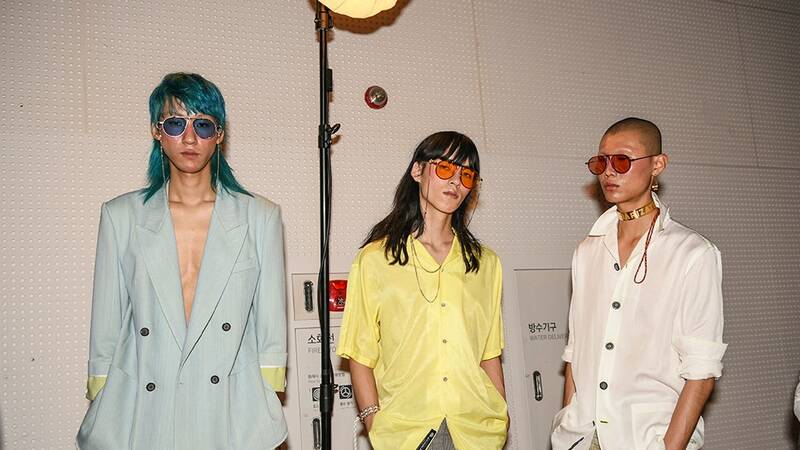 Seoul Fashion Week (officially known as Hera Seoul Fashion Week after the beauty brand that sponsors it) isn’t on the tried-and-true fashion week calendar—that bi-yearly fashion migration pattern only covers New York, London, Milan and Paris. But SFW has grown in recent years into a boundary-breaking hotspot, drawing editors from around the world who come to be a part of the emerging scene.